Ceremony British Academy Film Awards was held in London on February 16, at which Leonardo DiCaprio appeared with model TAG Heuer Carrera Chronograph (ref CAR2014.FC6235). TAG Heuer Carrera Chronograph watch is chronograph with diameter 43 mm, which provides a casual elegance of the entire line Carrera. The watch case is made of polished steel. On a black and silver dial are located Arabic numerals. 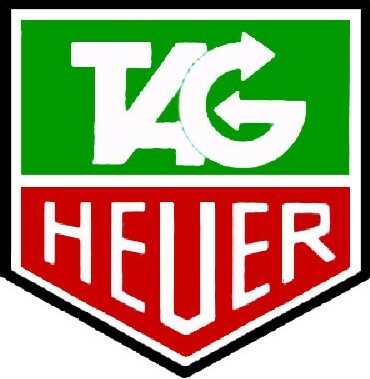 TAG Heuer Carrera Chronograph watch is based on Swiss-made mechanism TAG Heuer Calibre 1887. Power reserve is 50 hours, the balance frequency is 28,800 pc/h. Functions: hours, minutes, small seconds at "9 o'clock", chronograph minute counter at "12 o'clock", hour counter at "6 o'clock" indicator for the current date at "6 o’clock”. TAG Heuer Carrera Chronograph watch comes with black alligator strap. Sure, Leonardo DiCaprio is an expert in watches!